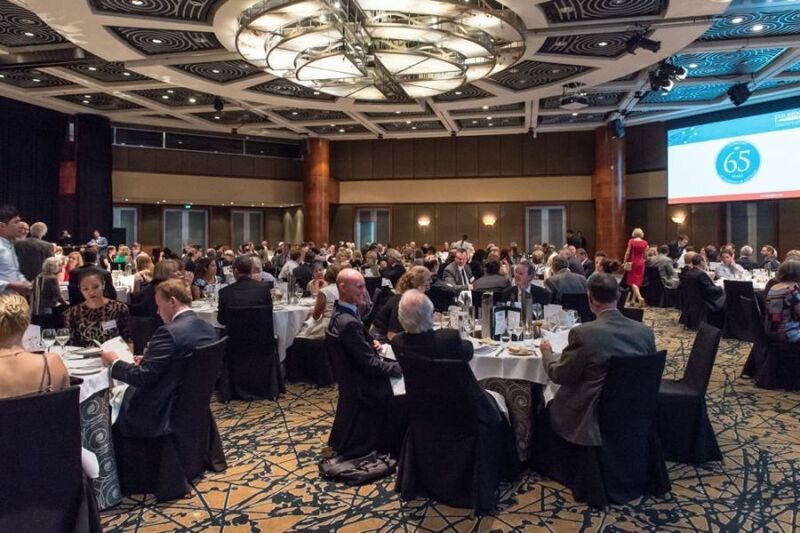 2015 has seen an exciting beginning for the Fulbright Commission, as 46 Australian and U.S. Scholars and Students were officially inducted into the Fulbright family at a magnificent gala ceremony at the Hyatt Regency by Perth's picturesque Swan River. The 2015 Fulbright Scholar Showcase and Presentation Dinner, now a signature event on the Fulbright calendar, was an evening brimming with elegance and excellence as the new Scholars had their first opportunity to mingle with their peers and meet the Fulbright Board of Directors, staff, Alumni, Sponsors and embassy officials. The week in Perth began with a comprehensive orientation program lead by Dr Ruth Lee Martin, Senior Manager for Scholarships which included sessions conducted on a variety of topics from governance to scholar management. Read on for more on this hallmark event. I am thrilled to congratulate the 2015 Fulbright Australian and 2014 Fulbright American Scholars and Students on the official presentation of their Fulbright Scholarships! We've had a marvellous year punctuated by many successes, but we see this ceremony as a culmination, and physical manifestation of those triumphs. 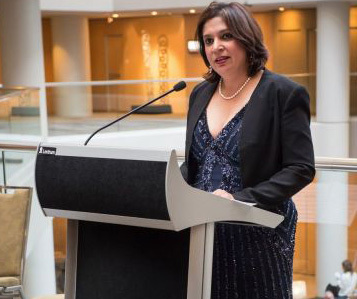 The heart of the Fulbright Scholarship program is composed of individual achievements, and after meeting each of the new Australian and American Fulbright recipients, I can state with confidence that we will be seeing many exciting new contributions to the rich legacy of Fulbright over the coming year. 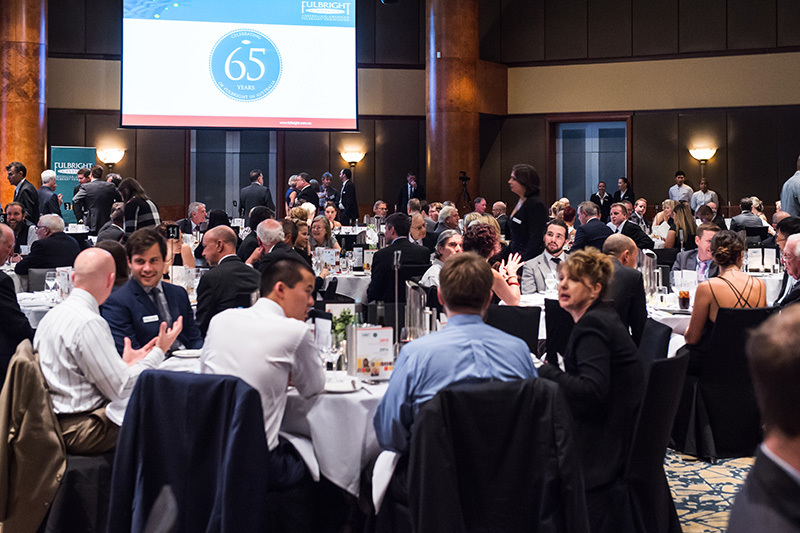 With this edition of the newsletter we want to highlight the Fulbright Scholar Showcase and Presentation Dinner, which has now become a cornerstone event for the Australian-American Fulbright Commission. By doing so we hope to convey our thanks to all the Partners, Sponsors, Officials from the Australian and U.S. Governments, staff, and of course the Scholars themselves, who collectively have made the event exciting, memorable, and symbolic of the Australian-American cultural exchange that the Fulbright Commission strives to foster. The three days in Perth were very exciting for us. There were so many experts to meet, congratulate and engage in enthralling conversations with, many members of the Fulbright family to catch up with, and of course a lot of delicious Perth cuisine to engage with as well. It was wonderful to get the opportunity to once again speak with His Excellency Mr John Berry, U.S. Ambassador to Australia and Co-Chair of the Australian-American Fulbright Commission, and also the Hon Mr Christian Porter MP, who attended as a representative of our Co-Chair, the Hon Mr Tony Abbott MP, Prime Minister of Australia. Both officials shared sentiments on the Fulbright legacy and added prestige to the Scholar Presentation Dinner proceedings. It was also delightful to meet with our Board of Directors in Perth to discuss our plans for the future of the Australian-American Fulbright Commission. We truly are blessed with a wonderful group of people on our Board, all of whom dedicate their valuable time for us. We are deeply grateful for their continued support. Finally I'd like to thank my staff at the Australian-American Fulbright Commission, who work tirelessly in the lead-up and duration of these events, and of course in the continued engagement with our Scholars throughout their Fulbright journey. The Fulbright Scholars and staff received a warm welcome to WA in the form of a balmy Perth summer's day. The participants, administrators and stakeholders of the Fulbright Orientation Program gradually arrived and met in the Hyatt Regency's Plaza Foyer where a buffet lunch awaited them. The room was at once abuzz with nervous excitement and trepidation: this was the first opportunity for the Scholars to meet each other, and the idea of engaging with a group of such highly qualified experts in myriad academic and professional disciplines can be intimidating for some. Fortunately everyone soon discovered that conversation came easily when they realised the depth of intrigue found within the research projects of their peers. With the initial meet-and-greet done, the party moved to the Plaza Ballroom to commence their orientation. The first session was lead by Dr Tangerine Holt, Executive Director of the Australian-American Fulbright Commission, who gave an introduction and overview of the Fulbright program and its governance. Participants who were expecting a passive lecture received a shock when everyone (including staff) was put on the spot to briefly introduce themselves to the entire room, and describe the genesis of their name. This turned out to be a marvellous ice-breaker, and many hilarious and touching stories were heard as the Scholars demonstrated the charisma and character that helped them secure a Fulbright Scholarship. Notable stories of the creative nomenclature of parents, and difficulties with Australian/U.S. pronunciation divergences helped make it a memorable introduction. After initial orientation, Scholars filmed short interviews with the U.S. Embassy, and were then treated to a documentary on the eminent founder of the Fulbright Scholarship program, Senator J. William Fulbright. Unveiling the fascinating story of Senator Fulbright's life not only instilled a sense of history into the proceedings, but also gave the Scholars perspective on the scope and magnitude of the Fulbright program and its continuing legacy. Now in its 66th year in Australia, and with over 4700 Australian and American recipients to date, the wealth of knowledge and depth of endeavour that has been fostered by the Fulbright Scholarship is truly incredible, and to see the beginnings of the man himself and his honourable mission and message was a humbling experience for all. With the evening came an informal reception at the Royal on the Waterfront restaurant, where the Scholars were able to talk candidly about life and aspirations, and deepen the sense of camaraderie that is unique to the Fulbright community. Orientation session at the Perth Hyatt Regency's Plaza Ballroom. Day two began with a panel discussion with the Fulbright Board of Directors, including a session on media engagement and public diplomacy led by Mr Paul Houge, Public Affairs Counsellor at the United States Embassy, Canberra. Mr Houge shared from his vast pool of knowledge and enlightened the Scholars as to the importance of creating and maintaining a positive public profile. Dr Tangerine Holt and U.S. Scholarships Officer Matt Kempe then provided further engagement advice. This was followed by a valuable engagement session with Fulbright Alumni, who imparted wisdom and stories from their own Fulbright experiences to the new Scholars. It was truly amazing to witness the past and future Fulbright Ambassadors connect with each other, and was a fantastic metaphor for the Fulbright mission:to further mutual understanding between the people of Australia and the United States through educational and cultural exchange. The group then enjoyed a photography session with our brilliant paparazzo, Dr Brad Cummings. Concurrent to these sessions were meetings of the Fulbright Board of Directors, Fulbright State Secretaries, and Fulbright Alumni Ambassadors. In the evening preparations began for the first formal exhibition of each Scholar's research project: the Fulbright Scholar Showcase. 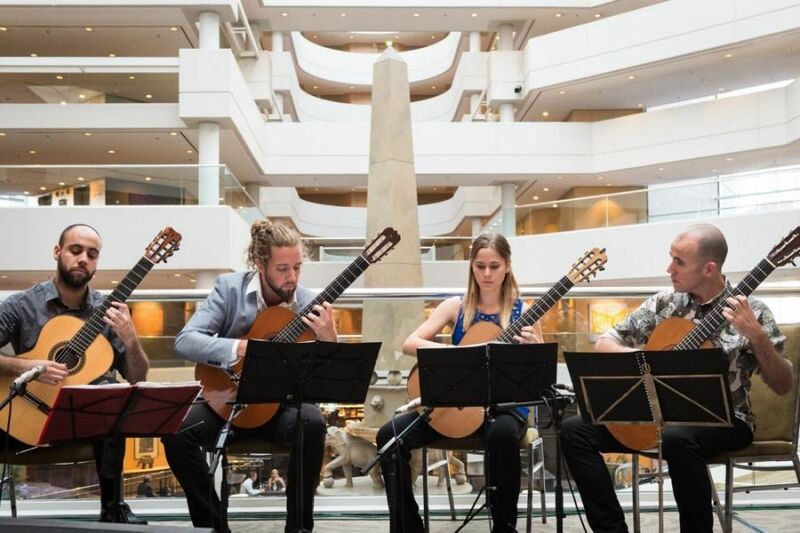 After introductions and welcomes on the South Mezzanine of the Hyatt Regency from Showcase MC Dr Tangerine Holt, guests were treated to an exquisite performance from the Perth Guitar Quartet. Ms Cynthia Griffin, U.S. Consul General for Western Australia then officially opened the Showcase and invited guests to view the Scholars' work. Each Scholar was required to produce a poster for display in the Showcase; essentially a distilled visual representation of the respective research project they are undertaking in the duration of their Fulbright Scholarship. The nature of this format requires a certain degree of creativity as many of the research areas don't necessarily lend themselves to simple visual representation. How do you demonstrate the machinations behind the application of civil penalty litigation, or approaches to environmental federalism within the confines of an A0 page? Moreover, how do you present such complex information so that it is accessible to a general audience who are likely oblivious to the intricacies of a subject that you have, over many years of dedicated study, become a world-class expert in? The Fulbright Scholars, chosen not only for their research expertise, but for a vast combination of ambassadorial traits from charisma to creative problem-solving, rose to this challenge and did not disappoint. The 2015 Fulbright Scholar Showcase was a vibrant, dynamic display of insight, intellect, expertise and passion. The Scholars presented their research projects in flurries of colour, and impressive demonstrations of unique and intuitive design. Of course, the projects required varying degrees of explanation, thus each Scholar was present to engage with the fascinated guests and stakeholders that attended the event. Overall the Fulbright Scholar Showcase once again demonstrated the value of investment in education and cultural exchange through the Fulbright program. The end of the Scholar Showcase spelt the beginning of the gala dinner held to formally congratulate the Fulbright Scholars. 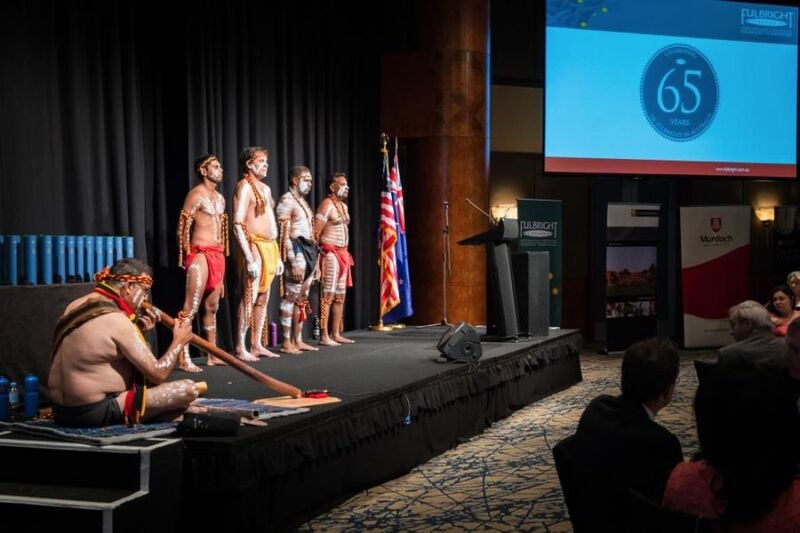 The Presentation Dinner is a genuine highlight of the Fulbright experience as it presents each Scholar's success to the Australian community and shares in their celebrations. This ceremony is hosted by the Commission and its Board of Directors. The evening began with a traditional Welcome to Country performance by the Wadumbah Dance Troupe. The energetic music, dance and storytelling provided insights into indigenous culture and an acknowledgement of the traditional custodians of the land. From there, the proceedings were led by MC, Professor Don DeBats, Director of the Centre for United States and Asia Policy Studies at Flinders University, and Chair of the Australian-American Fulbright Commission's Board of Directors. The audience then heard a brilliant rendition of the Australian and U.S. National Anthems from vocalist Lachlann Lawton, to pay respects to both countries. Honorary Co-Chair, His Excellency Mr John Berry, U.S. Ambassador to Australia and the Honourable Mr Christian Porter MP, Parliamentary Secretary officially representing, the Honourable Mr Tony Abbott, Prime Minister of Australia, delivered keynote speeches to an impressive audience of dignitaries, Partners, Sponsors, and distinguished guests of the Fulbright Commission, amongst the immaculate splendour and majesty of the Hyatt Regency's Grand Ballroom. Ambassador Berry's comments captivated the audience with a speech that melded pride, inspiration, heritage and patriotism. He remarked: "We must never forget that peace begins with a few dedicated people working to make the world a better place and building a lighthouse for the future. Let your work, your hearts, and your spirits shine across the ages." The Honourable Mr Porter MP represented the Hon Mr Tony Abbott, Prime Minister of Australia and Honorary Co-Chair of the Australian-American Fulbright Commission with prestige, charisma and insight. He delivered official remarks from the Prime Minister that both roused and inspired the Fulbright Scholars, and impressed the audience:"Fulbright Scholars have helped to change the world. The Showcase and Dinner celebrates 46 new members of the Fulbright community and their contributions across so many fields of endeavour. In these Scholars, we see the best of Australia and America." After a delightful meal courtesy of our Presentation Dinner Sponsors, Scholars were then presented with their Award Certificate and Fulbright Pin by the Ambassador and the Hon Mr Porter MP. Ms Nyrie Palmer, President of the Australian Fulbright Alumni Association then presented the WG Walker award to the highest ranked Australian Postgraduate Scholar, Ms Kathleen Heath of the University of Sydney. The evening was drawn to a close with final words of thanks to the Presentation Dinner Sponsors: the University of Newcastle, Curtin University, James Cook University, Murdoch University, RMIT University, Australian Catholic University, the Australian Government Department of Education, Perpetual, the University of Notre Dame and the University of Queensland. The 2015 Fulbright Scholar Showcase and Presentation Dinner Event garnered significant media attention from local and national news outlets for our Scholars and the Commission. During the three days in Perth we had reporters conducting interviews with the Scholars, requests for images and quotes, and even a live radio interview.CLICK HERE to see just a few examples of Fulbright Scholars in the media spotlight. The Commission's Executive Director Dr Tangerine Holt attended the 2015 Aerospace Australia Innovation Awards with Fulbright Board Member and Chairman of SVI Global, Ms Laura Anderson. The pair met with representative of the Australian Defence Science and Technology Organisation, Sponsors of our Distinguished Chair in Advanced Science and Technology; as well as other potential Sponsors for future Fulbright Scholarships. Across a rich 65 year legacy, the Australian-American Fulbright Commission continues to support and encourage academic excellence, innovation and creativity through its Scholarship Program. 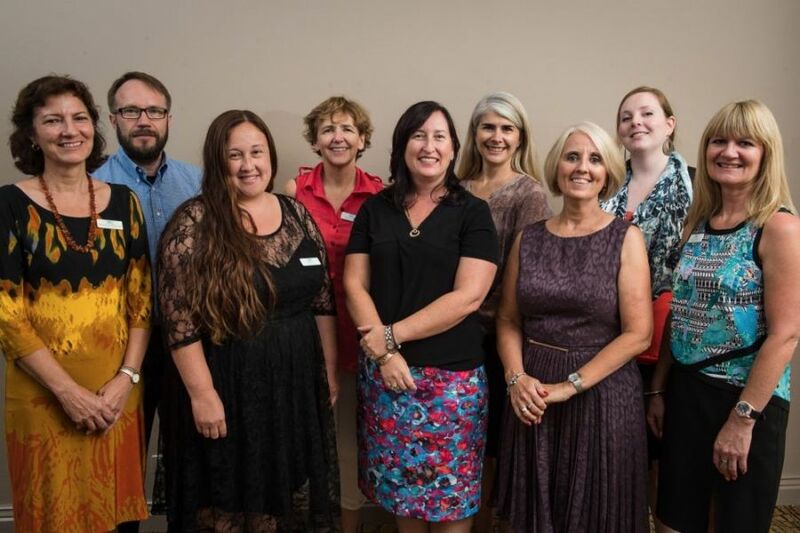 Each year the Commission staff travel the country to promote the Scholarship opportunities for Australian citizens through a series of seminars and information sessions. In 2015 the Commission will be conducting one-day events in collaboration with our Fulbright Sponsors and Partners at a single host institution in each state and territory. 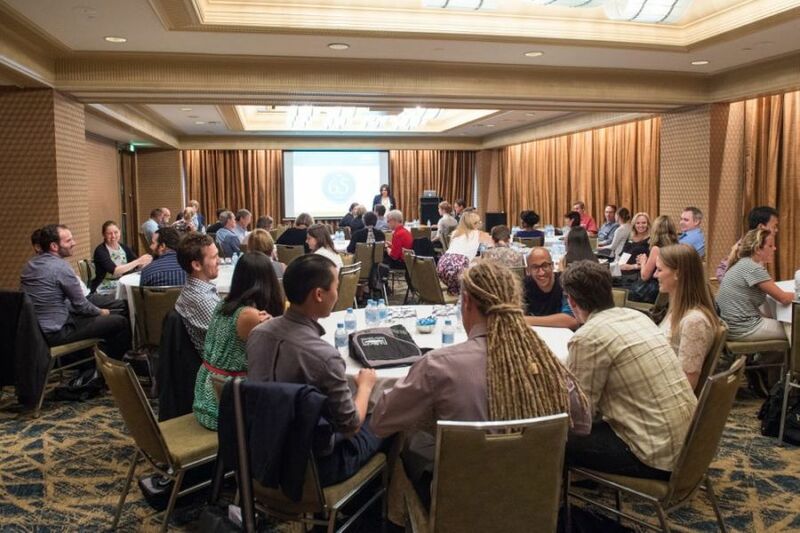 The events aim to deliver specialised seminars to potential applicants outlining key details, insights and opportunities for each of the Postgraduate, Postdoctoral, Professional and Senior Scholar/Distinguished Chair Scholarship categories. 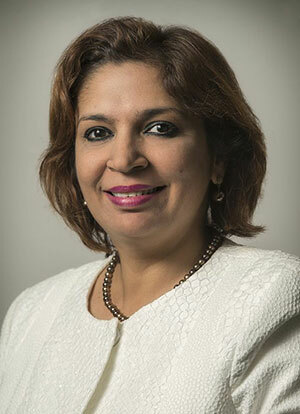 Universities in each state will partner with the State University Host to connect their staff and students to the day's events. The Roadshow will also include an engaging, inspirational public lecture from one of our Fulbright Distinguished Chairs in their academic field. This is great opportunity to connect with the Australian- American Fulbright Commission and a range of leading Australian and US educational and research stakeholders. This year Fulbright Distinguished Chairs, Professor Thad Kousser and Professor Richard Ziolkowski will be delivering public lectures on the topics of political polarisation in the U.S, and the exotic properties of metamaterials respectively. 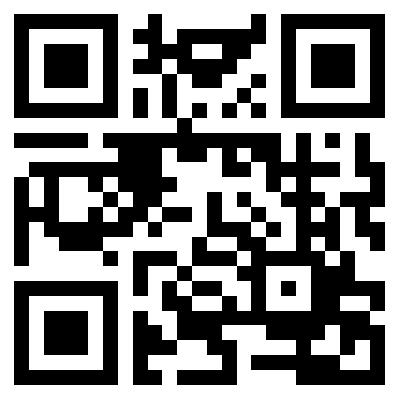 Check our website to see the schedules of the Information Sessions and Distinguished Chair Public Lectures.